Large parts of the Netherlands were faced with Falcon Autumn 2018 for three weeks. The exercise involved training of air and ground units. Military units trained as much as possible in compositions where they also occur during operational missions. So as air force and army together (joint) and with international partners (combined). 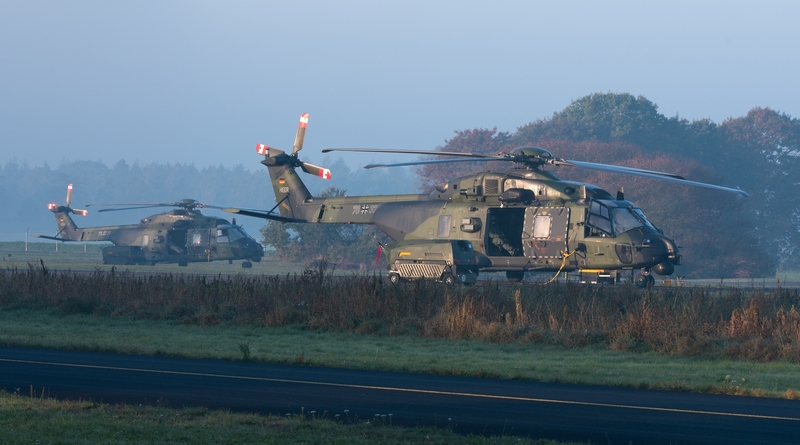 The annual Falcon Autumn is the largest joint combined exercise in the Netherlands. 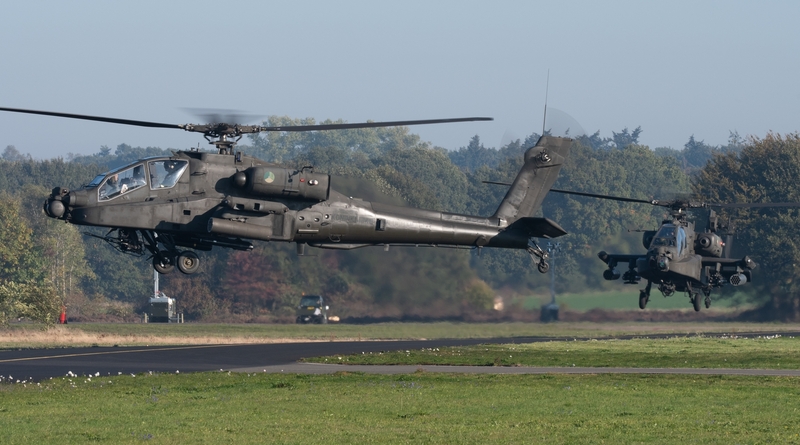 Between September 17th and October 13th, the Royal Dutch Air Force and army trained together with other nations in the large annual exercise Falcon Autumn. During this period MLT Deelen (Militair Luchtvaart Terrein = Military Aviation Area) was the base of operations for missions at military and civilian locations in the North, Central and East Netherlands. 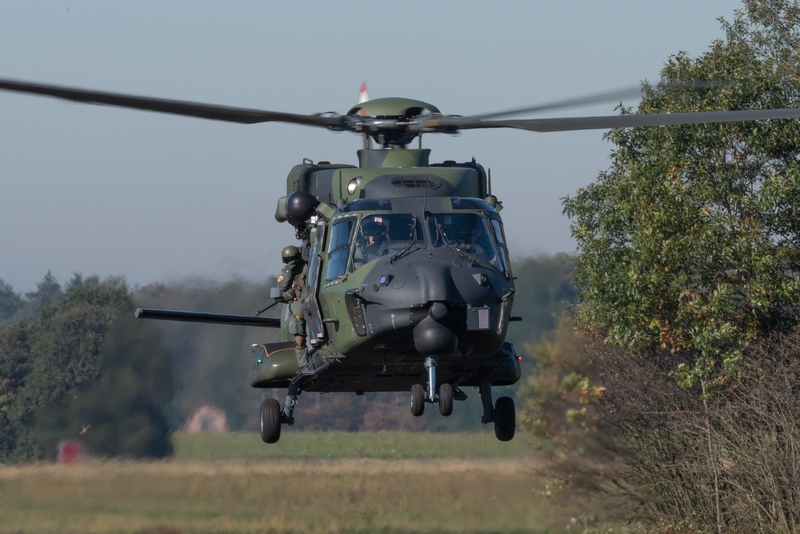 Defensie Helikopter Commando practices in close cooperation with Division Schnelle Kräfte defense air maneuver during Falcon Autumn. Air Mobile infantrymen are airborne in hostile territory by transport helicopters and airplanes. 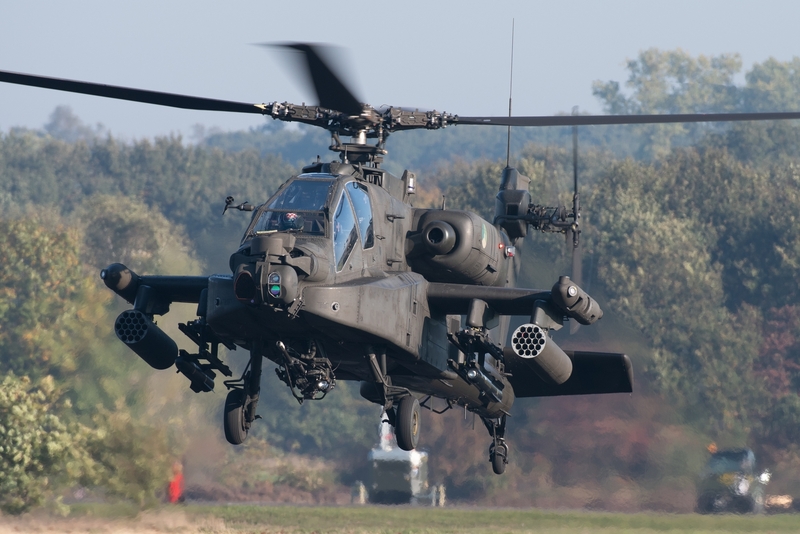 There, supported by attack helicopters, they strike quickly and surprisingly their battle. The key to success lies in collaboration, internationally as well, by participation of ground troops and air units from neighboring countries Belgium and Germany. That is valuable, essential and instructive. Realistic training to be jointly deployable anywhere in the world. 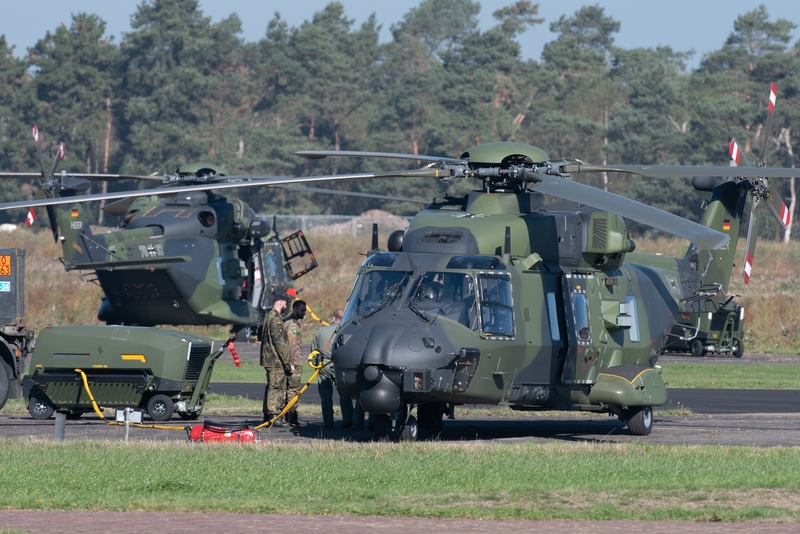 11 Airmobile Brigade trains with the Royal Netherlands Air Force in this exercise. 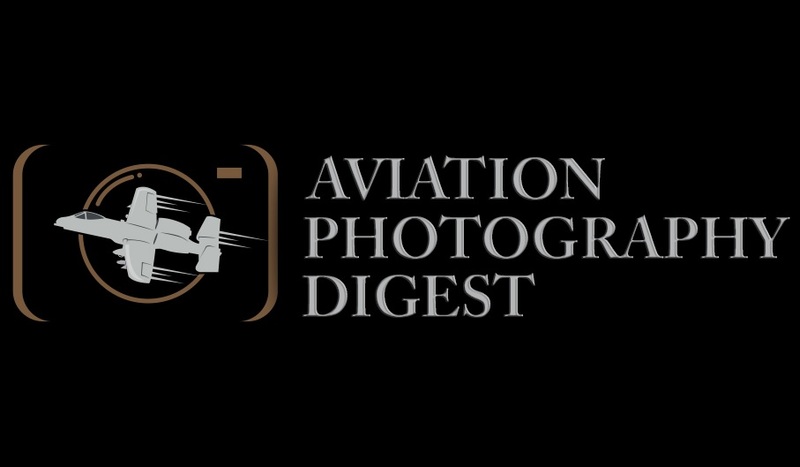 Together they form 11 Air Maneuver Brigade. It must be deployable worldwide within 20 days. Falcon Autumn practices a scenario in which one of the NATO countries is attacked. NATO’s Article 5 comes into force, meaning that allies work together to ward off the attack. Till now, Article 5 was only once in force; after the terrorist attacks on the United States on September 11th 2001. Then, coalition countries focused on removing terrorist threats. It is therefore important that soldiers from different countries practice together. In this way they are played into each other. This is necessary because with a real mission they always work together with one or more coalition partners. In addition to the German Airborne Brigade 1, the 11th Dutch Air Mobile Brigade has been subordinated to Division Schnelle Kräfte (DSK) since June 2014. This German Rapid Forces Division comprises all the paratroopers, the helicopters and the special forces command. The staff of the division is located in Stadtallendorf in Germany. 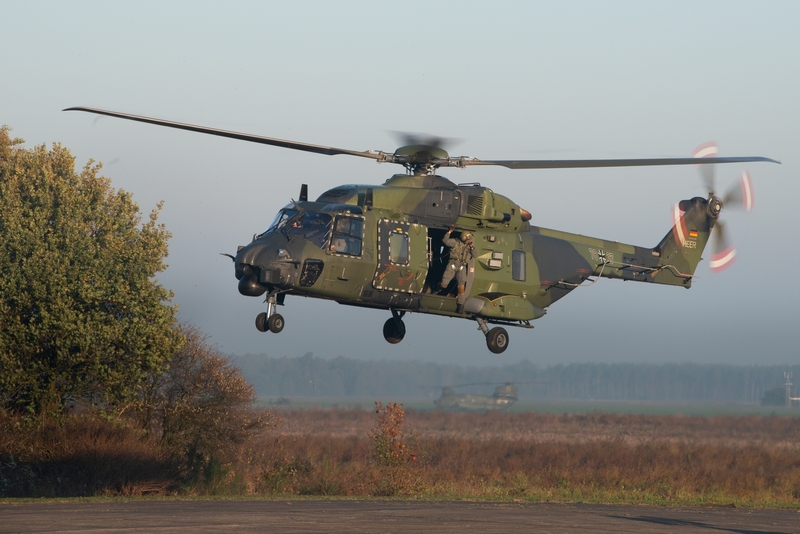 Together, around 2,300 Dutch and 9,500 German soldiers are involved in pioneering Dutch-German military cooperation. The Dutch forces will remain stationed in the Netherlands but will cooperate in training and exercises of their German counterparts. 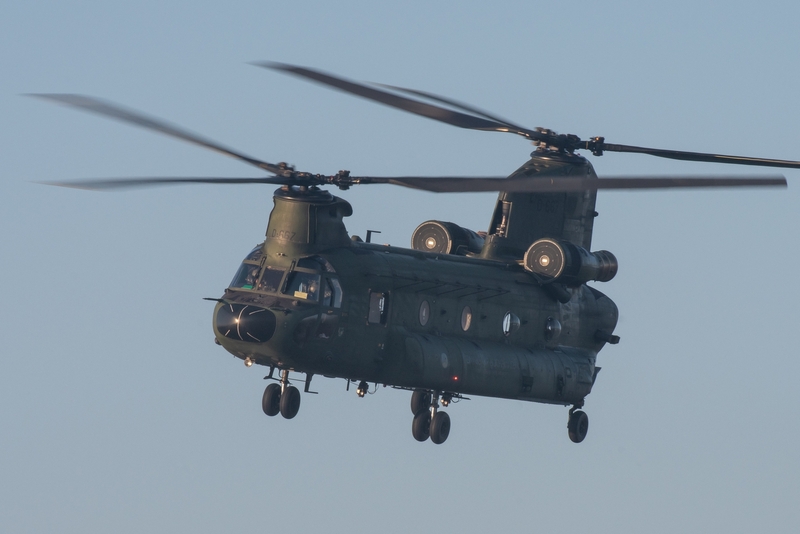 Due to their training and equipment, they can be deployed and used as light infantry in combination with the helicopters, quickly and flexibly. 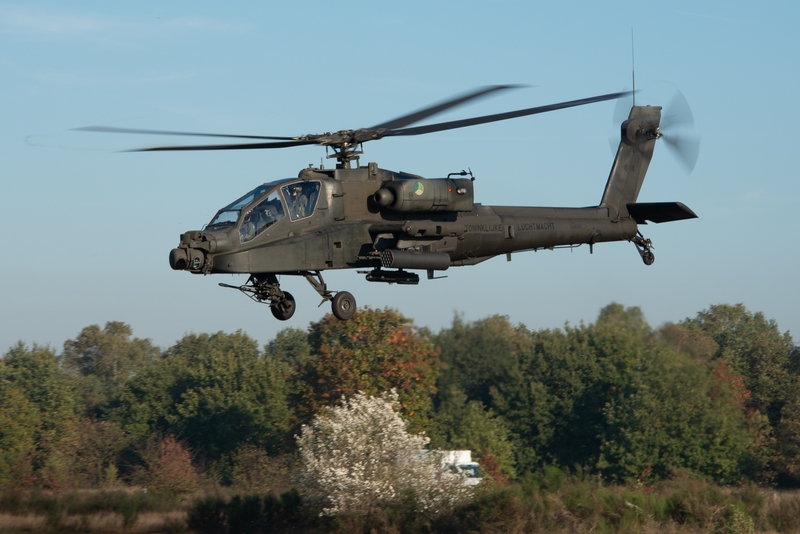 The DSK is the carrier of air mobility in the Dutch and German army. 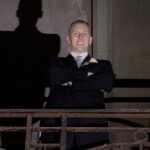 Where and when to practice? In addition to permanent training grounds, mission planning of Falcon Autumn also used civilian areas. This makes it as realistic as possible for the military. 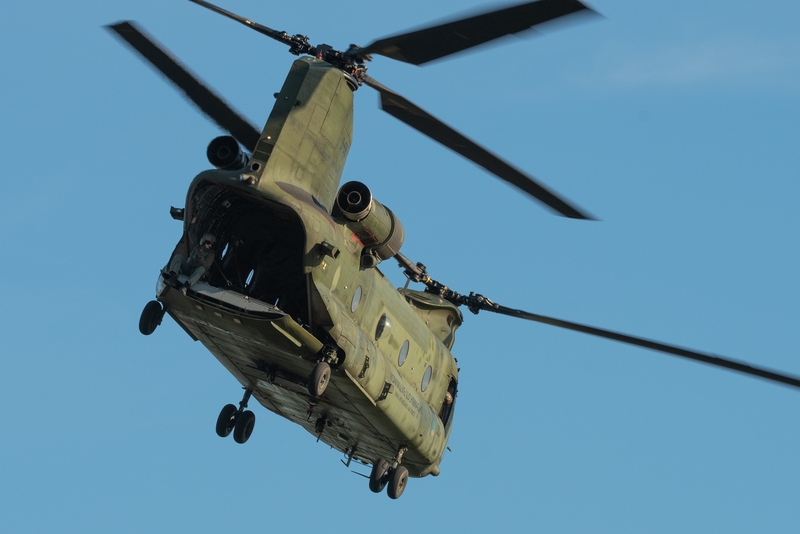 The MLT Deelen was the fixed base for all helicopter flight movements in the different training areas during Falcon Autumn. Fixed wing aircraft operated from Eindhoven AFB (transport) and their home bases (fighter). 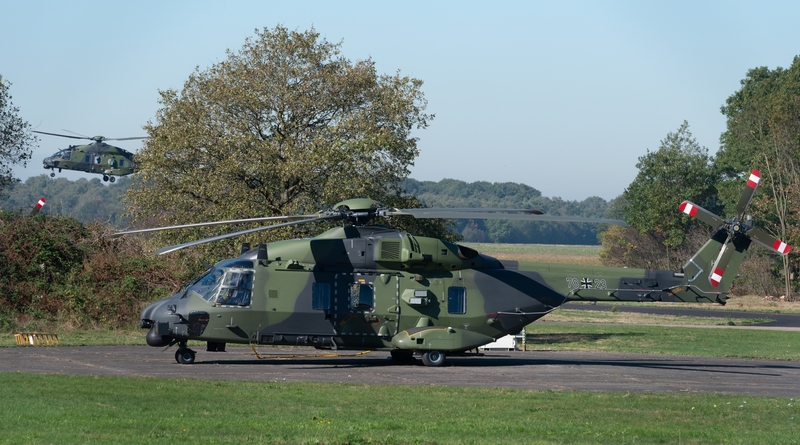 Falcon Autumn in Central, – Eastern and Northern Netherlands started with small orders and got bigger during 3 weeks, with the final piece a mission in which all joining units participated. From combat troops to logistics units, including supplies, medical personnel and fire support. Airplanes and helicopters supported from the air. 2,200 soldiers formed the ground troops and came from 11 Airmobile Brigade and the German Division Schnelle Kräfte. 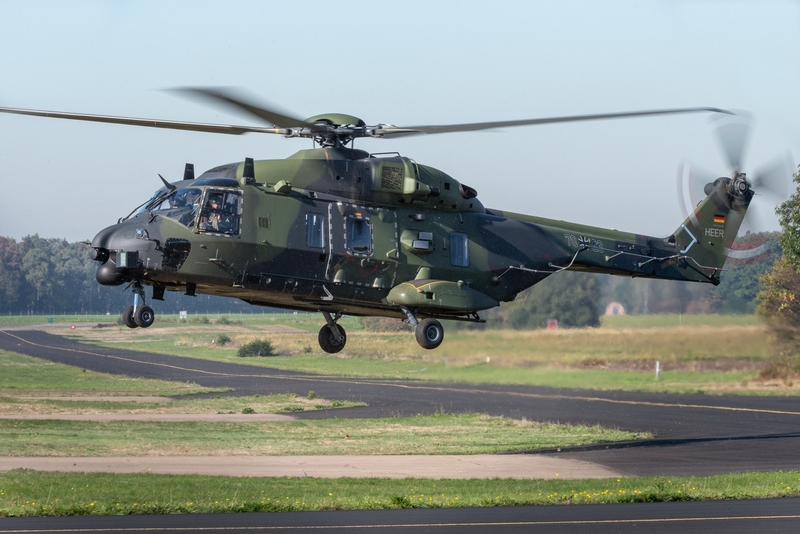 The total of 26 fixed wing aircraft and helicopters were involved and are made available from Dutch, Belgian and German air forces.